My dearest daughter, I will never forget the day I nearly lost you. The day you learned the secrets that would tear our lives apart…Time stops for Jen when her beloved daughter, Gracie, is involved in a terrible car crash. Pronounced dead at the scene, it's a miracle when paramedics manage to then resuscitate the little girl.The relief Jen feels at Gracie's recovery is matched only by her fury at the driver of the car – her ex-husband's new girlfriend Ella. 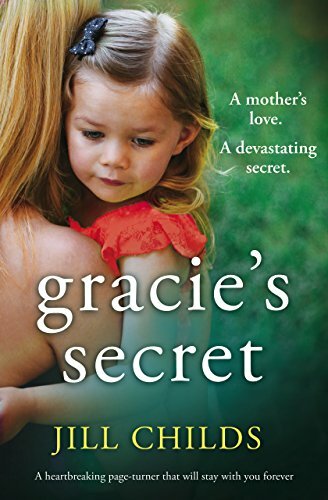 Jen has never trusted Ella, and now her worst fears have been confirmed.But then Gracie begins to tell strange stories about what she heard in the car that day, and what she saw in those moments near death. It's clear that there's something shocking hidden in Ella's past… but exposing it could tear all their lives apart.